When it comes to testing olive oil there are two areas of concern – purity, to confirm the product has not been mixed with seed or nut oils or lower-grade olive oil; and quality, which confirms the grade and state of the oil. The grade standards and tests are maintained by the International Olive Council (IOC), which annually certifies chemical laboratories and tasting panels that are proficient in performing the full analyses according to the IOC trade standard. Purity or authenticity tests detect the presence of other oils like canola or soybean oil, or lower-grade olive oil or olive-pomace oil. Purity does not change over time and the tests used are very reliable in detecting adulteration. Purity measures include the Fatty Acids, Trans Fatty Acids, Sterols, Waxes, Triglycerides, and Hydrocarbons. To ensure authenticity, it is very important to perform ALL of the analyses in order to have a full profile of the oil. Quality tests alone can’t detect adulteration or guarantee authenticity. Quality tests check flavor, fruit condition, processing and freshness. Quality changes over time and quality degradation may occur more quickly if the oil is exposed to excessive heat, light or oxygen. The primary quality measures include Taste and Aroma, Free Acidity, Peroxide Value, Absorbency in Ultraviolet or UV, and Alkyl Esters. Higher quality usually results in better taste, longer shelf life, and a higher smoke point. The North American Olive Oil Association regularly tests samples off-the-shelf from both the U.S. and Canadian markets. For the greatest assurance, authenticity testing should be done on finished goods ready to sell or taken off the shelf. Quality testing should be done at multiple points of the supply chain – for example at the bottling point, from the warehouse, and from store shelves - to identify changes over time or areas of weakness in maintaining quality. 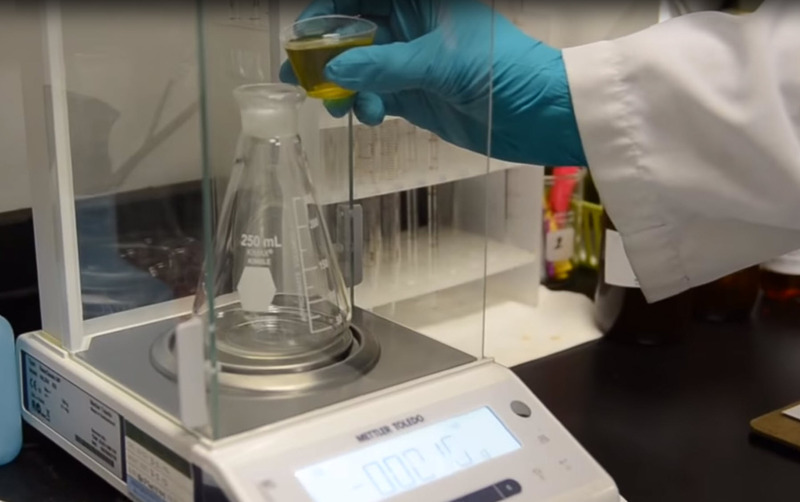 The North American Olive Oil Association offers a testing coordination service that allows buyers and importers to submit oils independently and receive a full analysis back from an IOC-certified lab and panel. Contact us for more information.